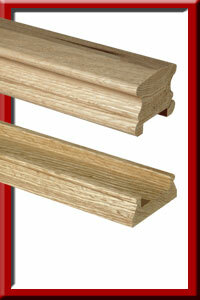 Handrails with 32mm and 41mm Grooves in a selection of lengths up to 4500mm. 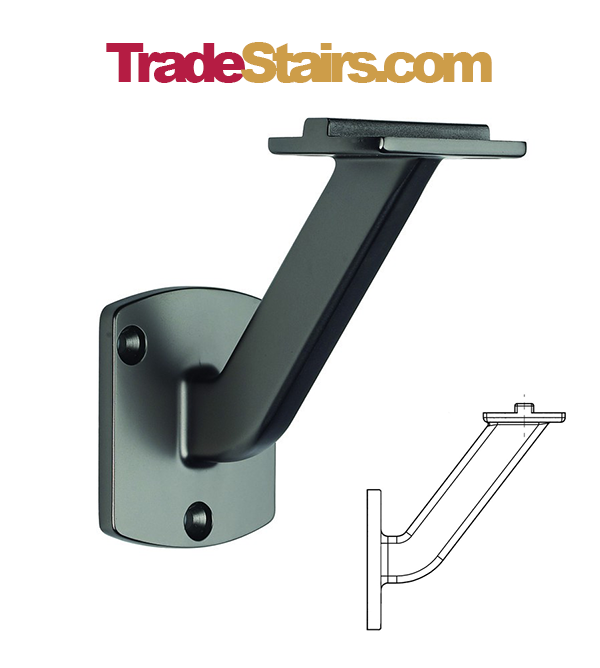 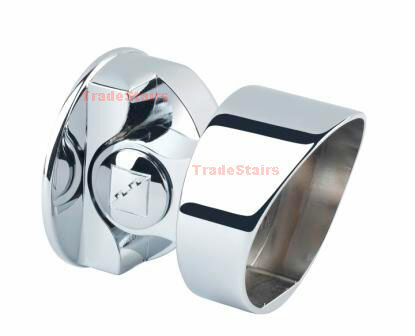 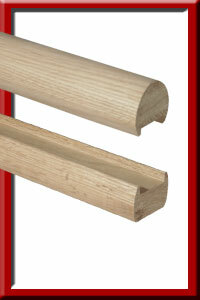 Handrails with No Grooves in a selection of lengths. 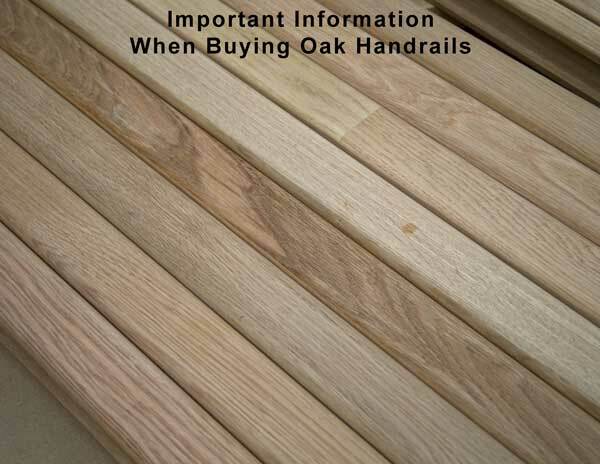 Otherwise known as Lambs Tongue handrail. 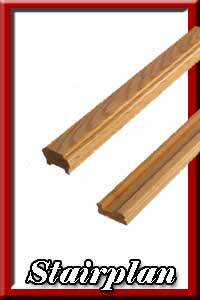 This rail has a flat bottom. 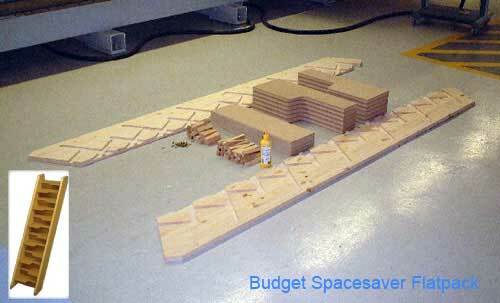 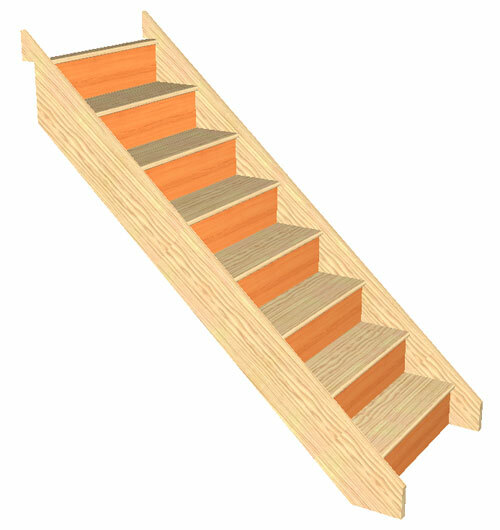 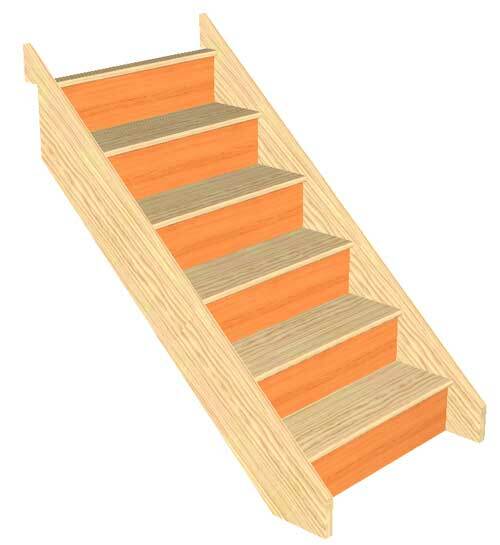 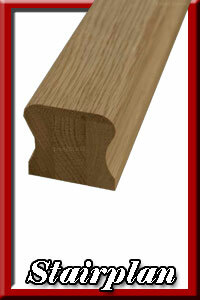 The Richard Burbidge Classic Oak range of Stairparts. 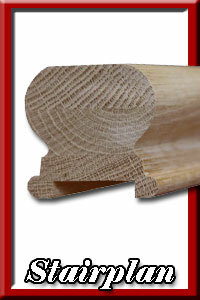 Tested to 0.74Kn for Light Commercial Use. 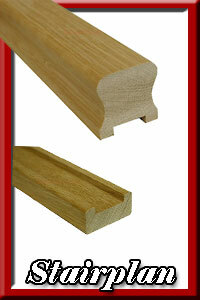 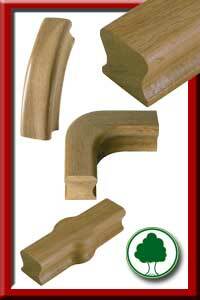 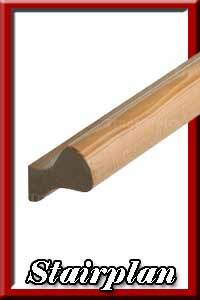 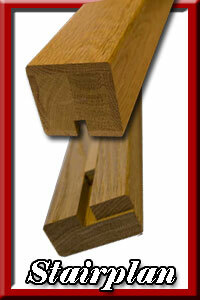 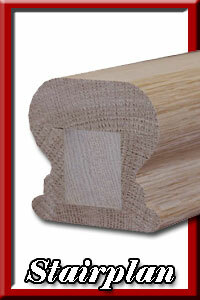 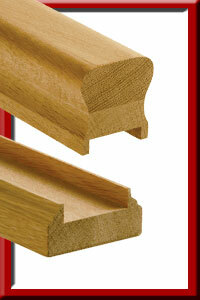 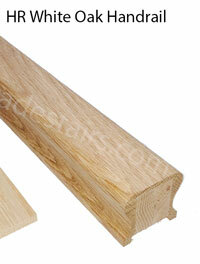 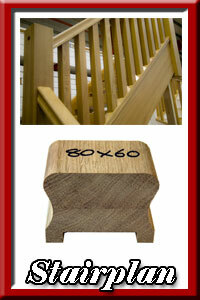 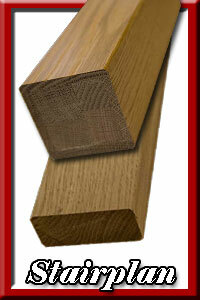 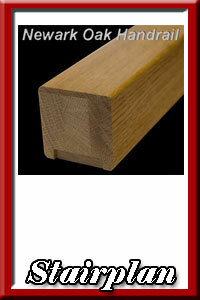 A selection of Oak handrail fitting are also available.